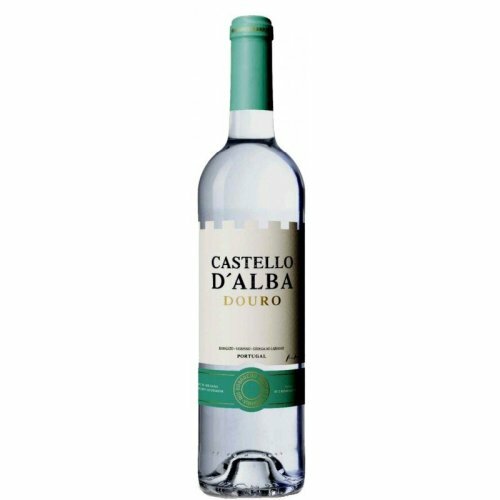 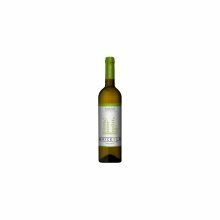 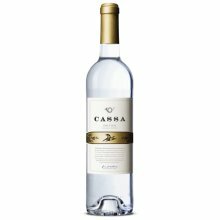 Offering citrus and floral hints often found in wine from Portugal's high-altitude area of Douro, this Castello D'Alba Douro 2017 is a vibrant white wine that's made for dinner parties and entertaining. 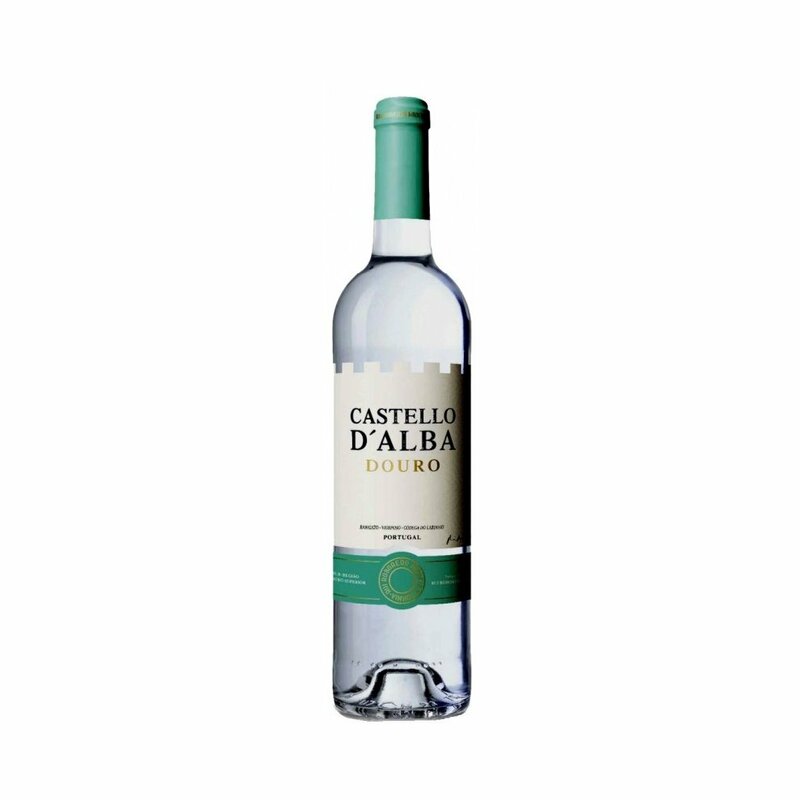 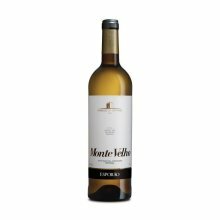 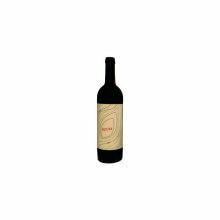 Carefully aged for 4 months in stainless steel vats, its aromatic blend of Rabigato and Viosinho grapes is all down to the cold-technology fermentation process. 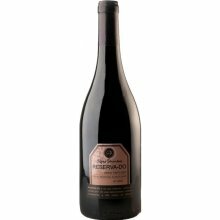 Having won several prestigious awards, it's no wonder this lovely vintage is a crowd-pleaser. 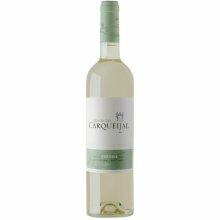 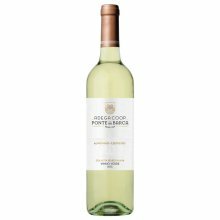 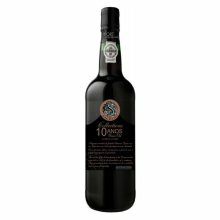 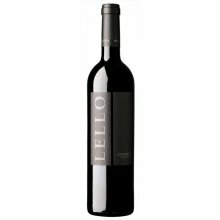 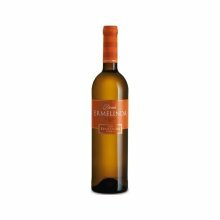 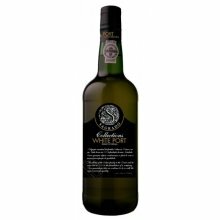 Deliciously fresh and fruity, serve it as an aperitif or with shellfish, grilled fish, pastas and pizzas. 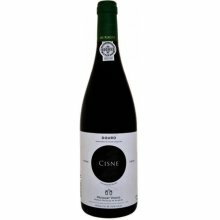 Bom apetite! 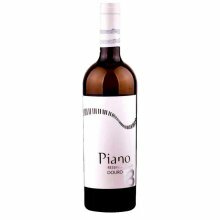 Acidity 5.90 g/dm3 Ageing 4 months in stainless steel.